Become a dealer or locate a dealer now. WrapCut eliminates the need to take a knife to your car when applying vehicle wraps. 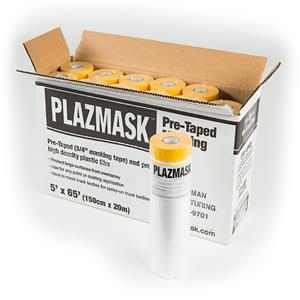 At Langeman, we produce edge cutting tape, spray bedliners for trucks, spray machinery, and a variety of complementary supplies. 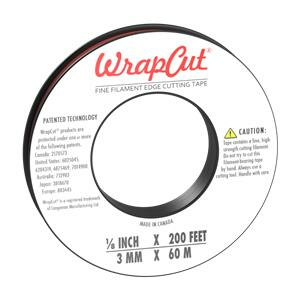 WireTrim and WrapCut edge cutting tapes are used for trimming through everything from polyurethane/polyurea coatings, to vinyl vehicle wraps. WireTrim is the original edge cutting tape technology that works great for any spray bedliner installation. 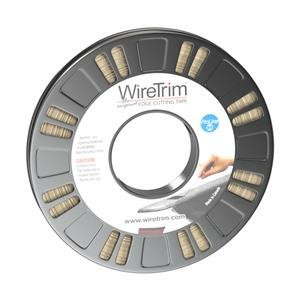 WireTrim is user-friendly, and makes creating clean edges a breeze. Wrapcut cutting tape is used for vinyl wrap installations. It makes clean cuts simple, and takes the guesswork out of complex designs. Reflex and Gardit are premium spray-on truck bedliner products. Reflex truck bedliners are a hybrid coating that permanently protects your truck from abrasion. They create a rubberized, non-slip surface. Gardit bedliners are geared toward heavy industrial use, and are meant to stand up to the demands of rugged applications that may damage a lesser liner. At Langeman Manufacturing, we take pride in our wire cutting products, spray bedliner products, and related accessories. 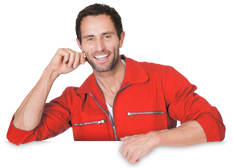 Browse our selection today, locate a dealer for all your protective coating needs, or contact us to become a dealer.